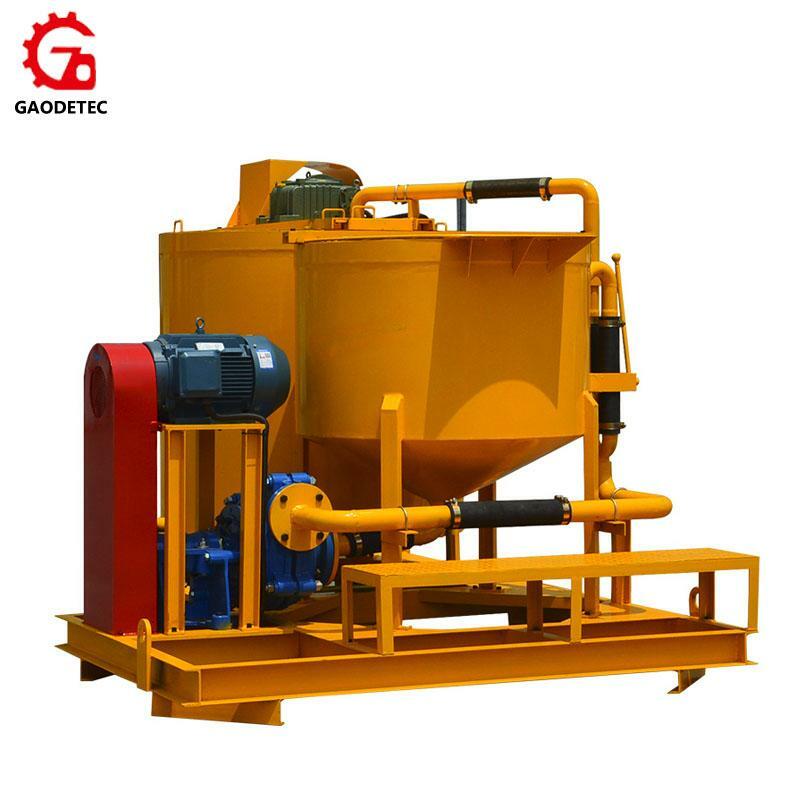 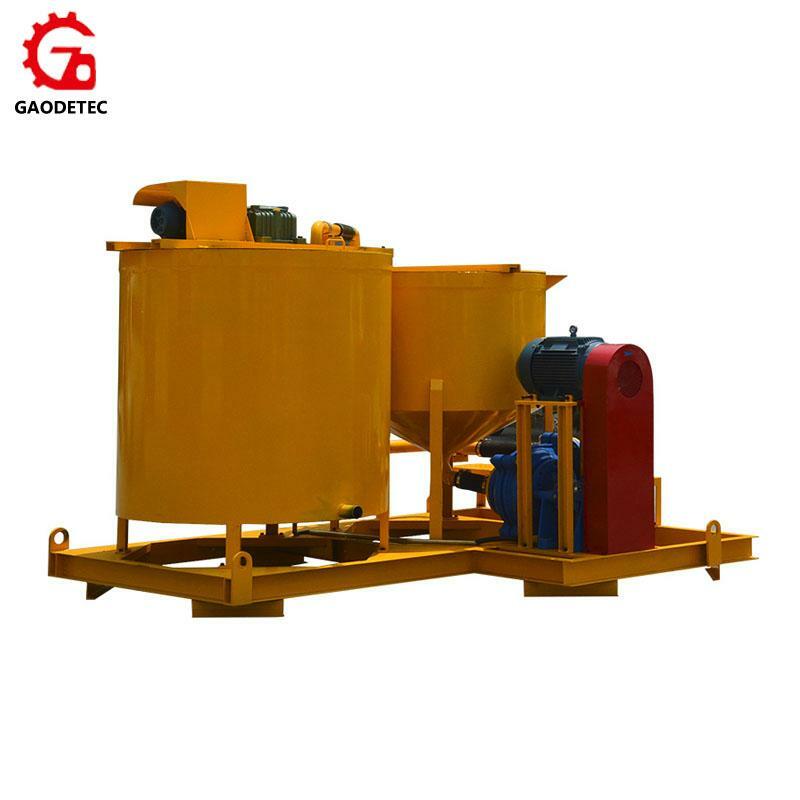 GMA750/1500E Turbo Mixer/Agitator is a combination consist of a steel sheet cylindrical mixer tank heavy-duty slurry pump and agitator tank, set-up on a strong base frame. 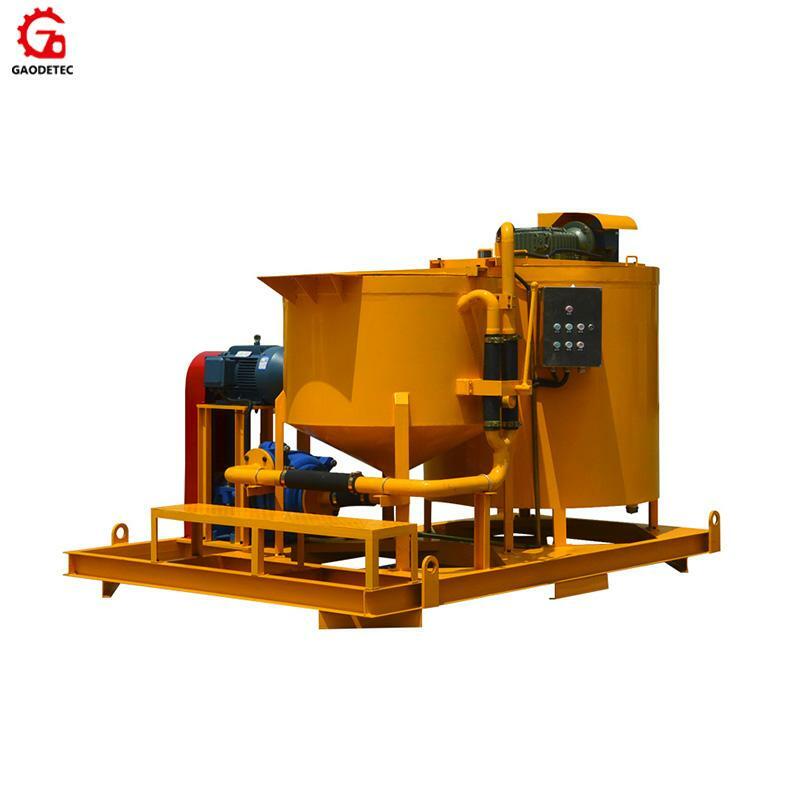 The slurry is mixed through a high speed vortex produced by a special pump which, after sucking the material from the bottom of the mixer tank, sends it back tangentially into the same tank in order to get highest possible efficiency. 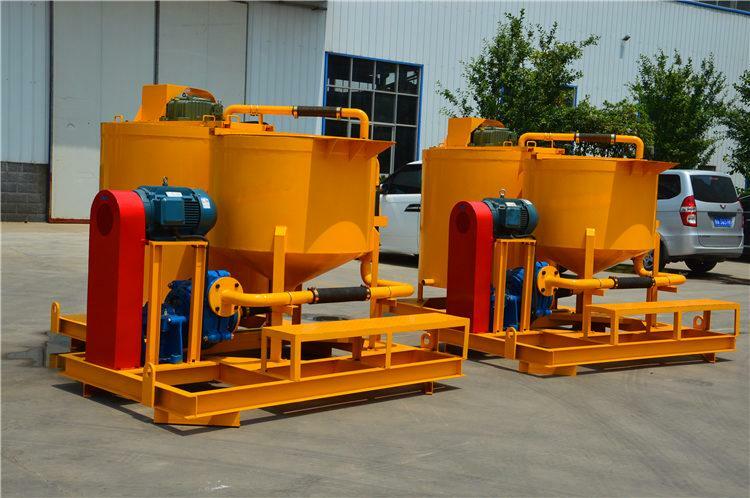 By this process it is possible to obtain homogeneous colloidal and high quality mixtures within a very short period of time. 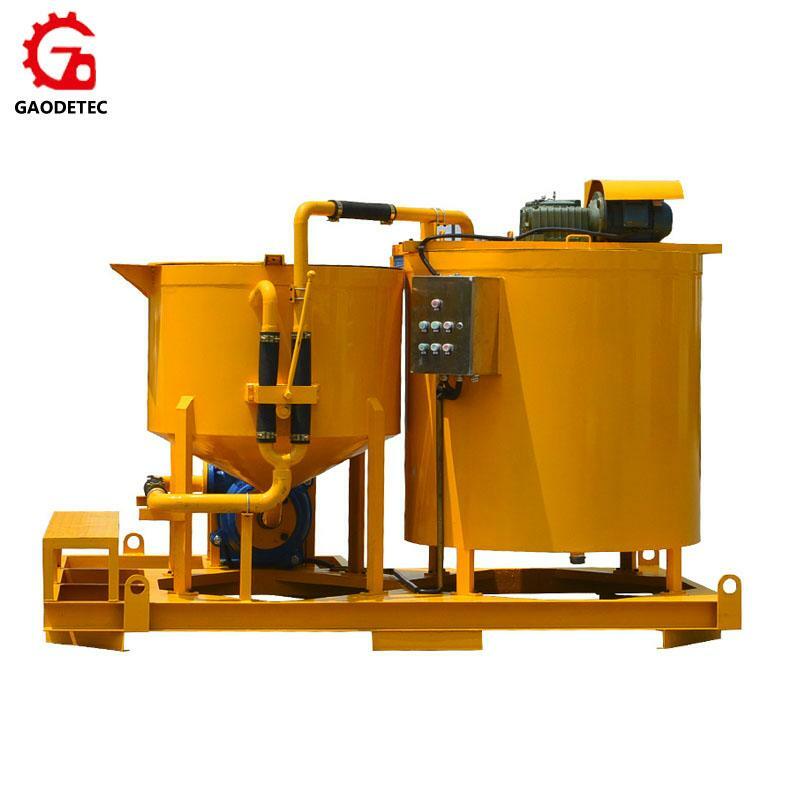 Mixer and agitator switch by using squeeze handle, great reliability and simple to operate.